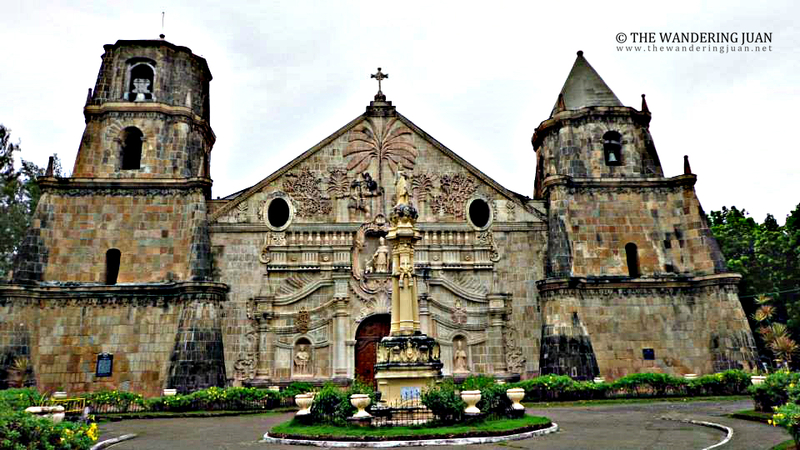 Iloilo is home to a designated UNESCO Heritage Site, the Miagao Church. The church symbolizes the Filipino's Christian faith dating back to the time of the Spaniards.The church was constructed in 1797 and has undergone reconstruction to maintain its original architecture and design. 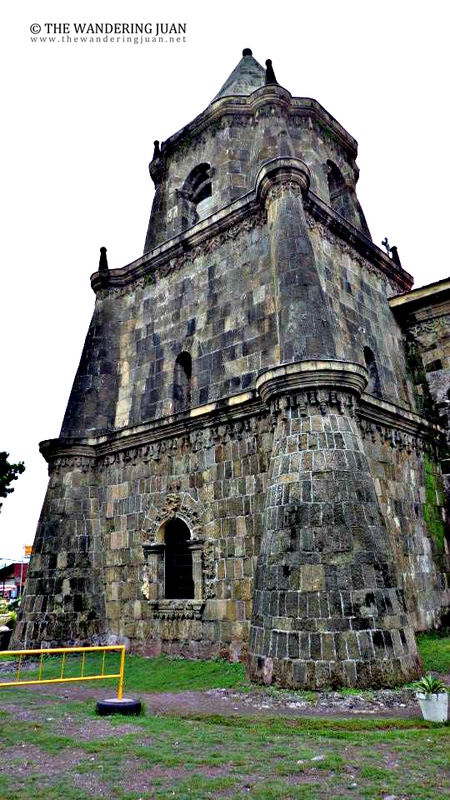 There are many intricate carvings on the face of the church which gives it its artistic appeal. 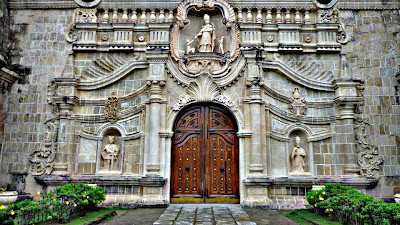 A carving of St. Thomas of Villanueva rises above the door and at the center of the facade. 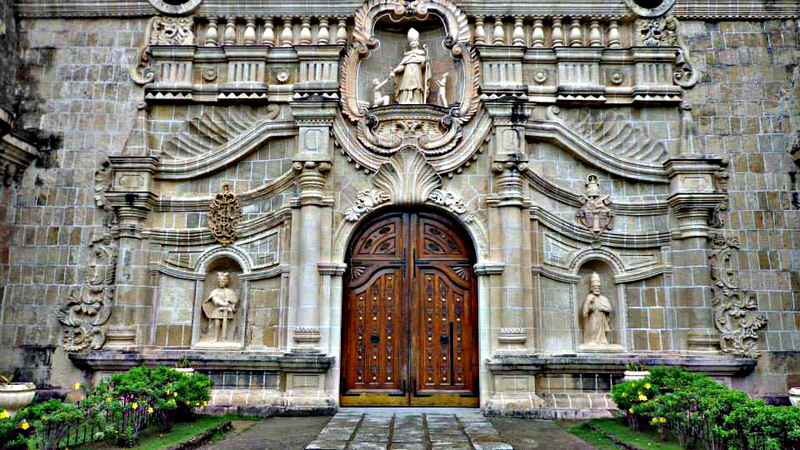 Sculptures of St. Henry and the Pope flank the carving at the center. The church facade is also surrounded by two towering belfries. 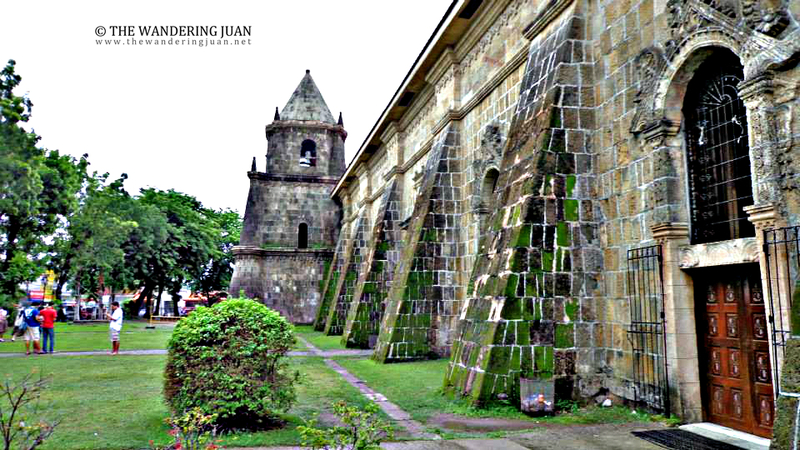 The architecture of this UNESCO Heritage Site harkens back to the Baroque style of architecture during the Spanish period.I was impressed with the architecture and design of Miag-ao Church, too bad we were not allowed to go inside since the church was closed. Before we got to Miagao Church, we ended up in Tigbauan Church which was another 20-30 minutes before the actual Miagao Church.This church also followed similar architecture of most Spanish heritage churches around the Philippines. Ride a Miagao bound jeep from the Iloilo Terminal Market (AKA 'super') near Robinson's Mall in the city. The fare costs P40 one-way. 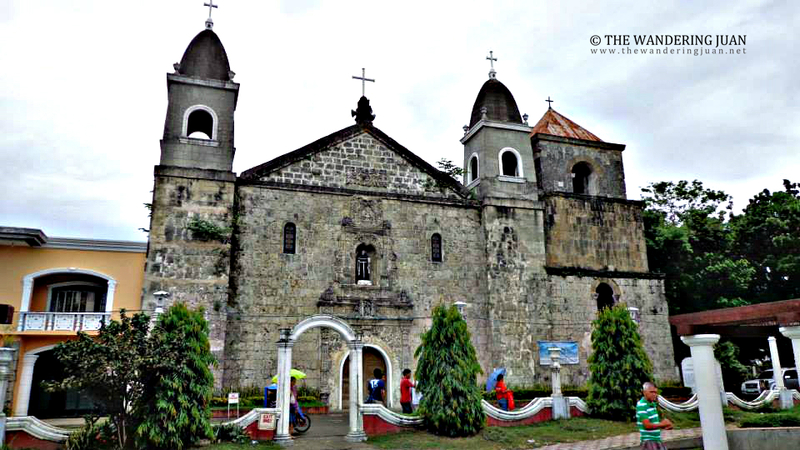 The jeep passes in front of the church so you can't miss it. I like to visit that place. That Church is like the historical church that I've seen in Bohol and in Santo Niῆo Cebu. I'm wondering if that building is all up standing strong.